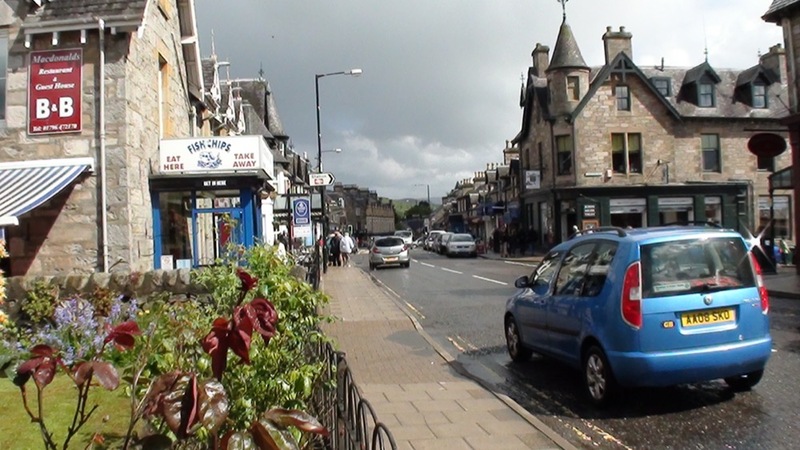 The town of Pitlochry is the gateway to the Scottish Highlands, within reach of St. Andrews on the A9 highway and pretty much “next stop, Highlands” after that! 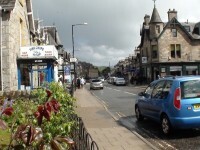 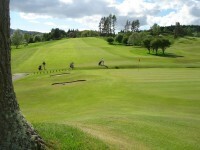 What travelers find in Pitlochry is a village that is picture-postcard-perfect with traditional Scottish shops, tea rooms, restaurants, pubs, with nearby fly-fishing opportunities and many area distilleries and castles to tour and visit, along with a huge surprise for golfers, Pitlochry Golf Club! 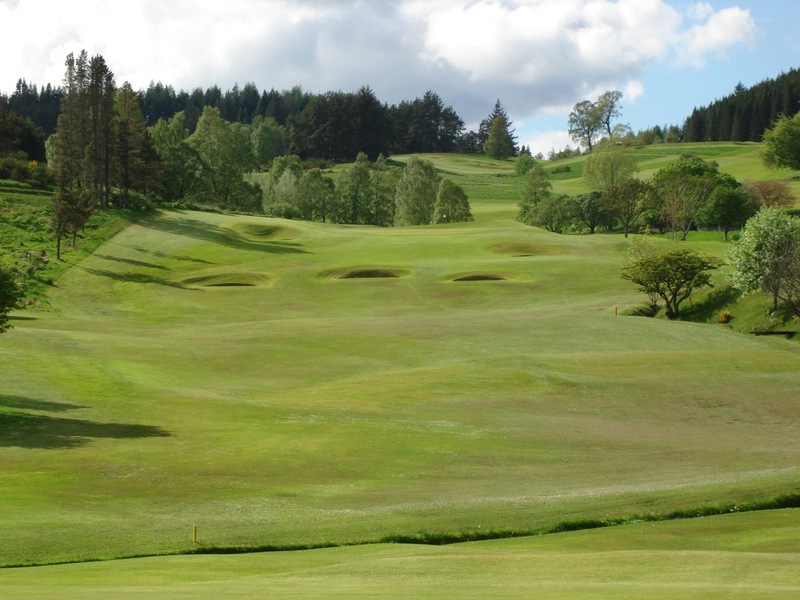 What a place to check in for a night or two at one of the many high-quality B&Bs in town and while here head up the hill to the attractive Pitlochry Golf Club tudor clubhouse and check in for a round that will make you think you are at Gleneagles, but for a fraction of the price. Pitlochry plays “high”, right from the straight-uphill opener that is one of the most picturesque holes in Scottish golf. 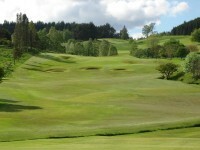 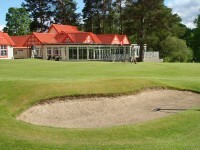 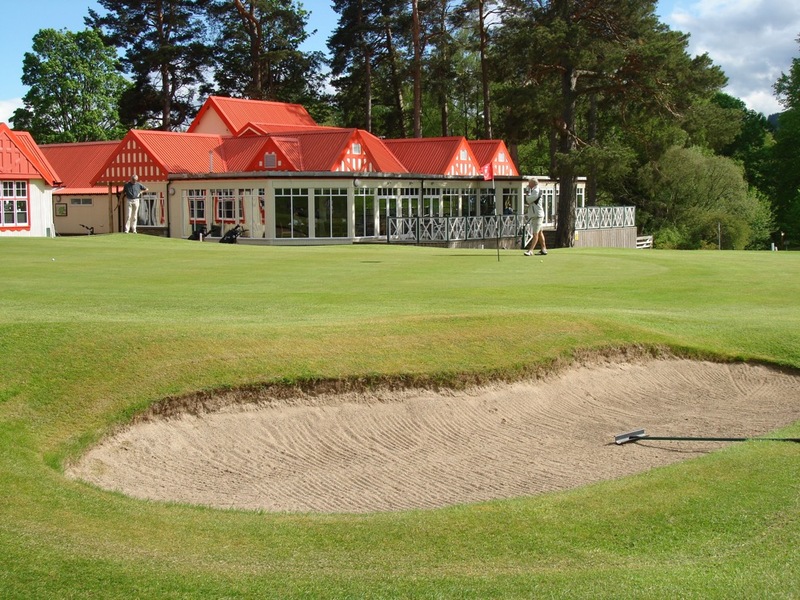 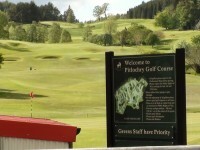 Pitlochry Golf Club was built in 1908 and designed by Willie Fernie of Troon. 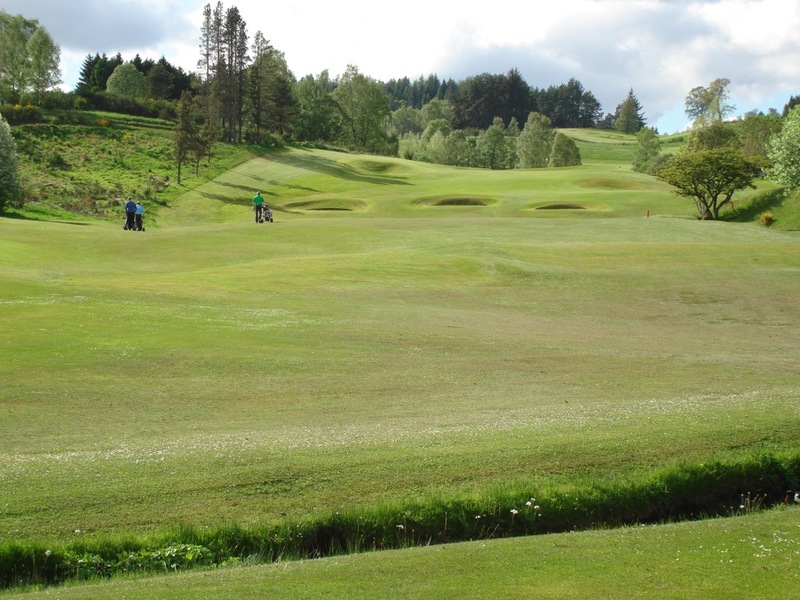 At only 5700 yards with a par of 69 some better players may be hesitant to give Pitlochry Golf Club a go but don’t let that be you, the exhilarating mountain views afforded by Pitlochry Golf Club make a round here simply pure pleasure. 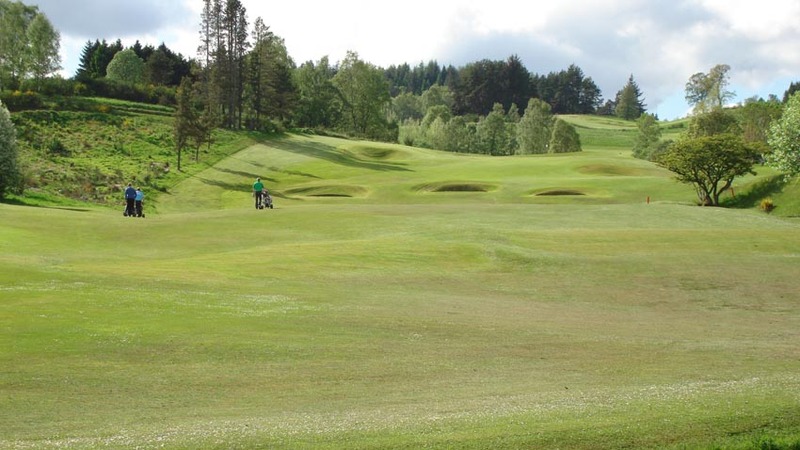 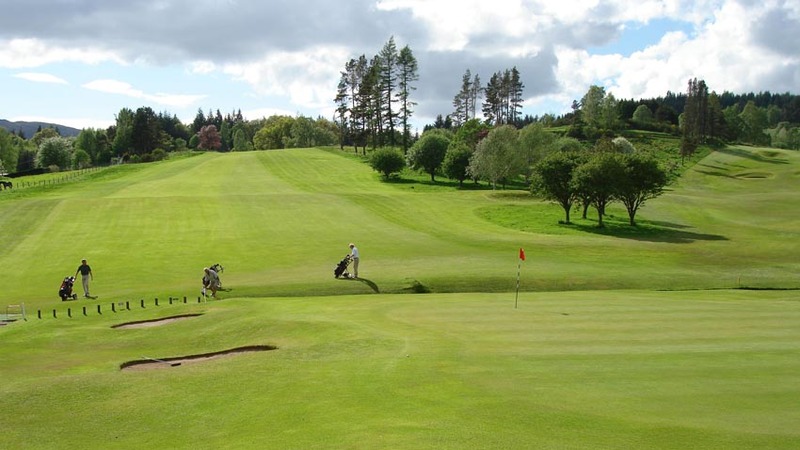 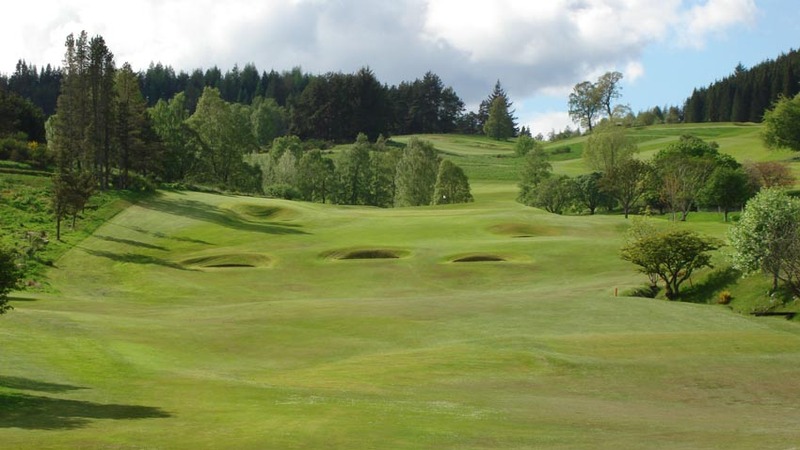 And, you won’t want to miss the chance to challenge Pitlochry Golf Club’s most distinguishing defense, its small, fast and sloping greens that gave fits to players of no less a stature than Harry Vardon, Tommy Armour, and Walter Hagen back in Pitlochry Golf Club’s early days. 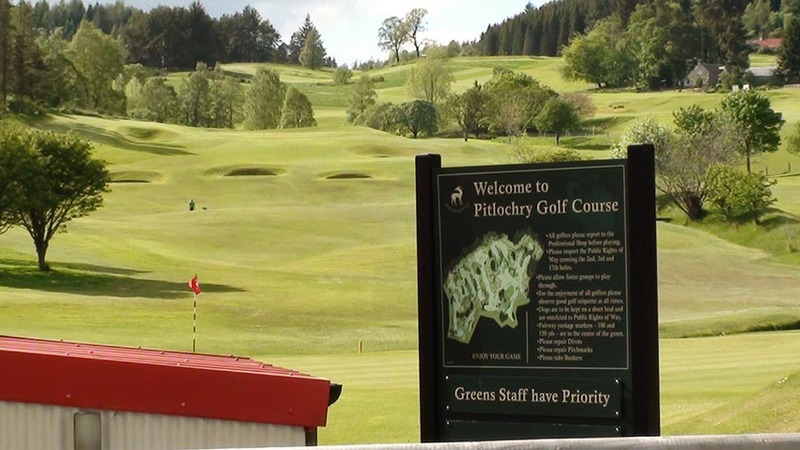 Whether a day trip from St. Andrews or to break up the trip to or from the Scottish Highlands, a stop at Pitlochry will be one of the more memorable aspects of your Scotland golf vacation and if you include 18 holes at Pitlochry Golf Club, that will make the stop that much better! 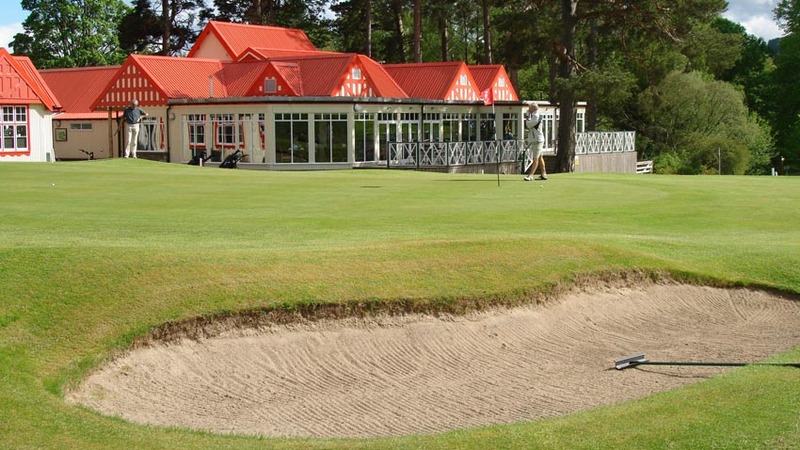 "Hidden Links gets 5 stars again!"